Arthroscopy in foot & ankle – Open your mind for your eyes to see. 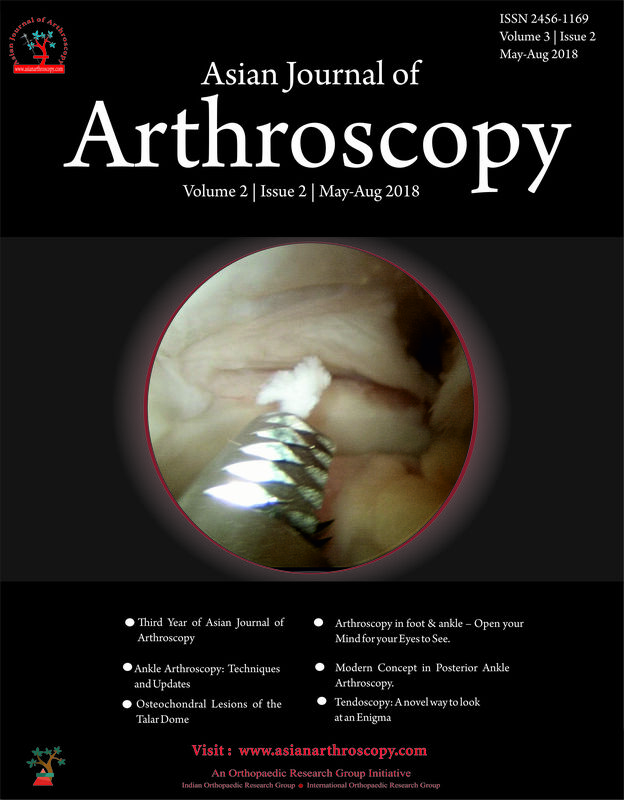 Modern Concept in Posterior Ankle Arthroscopy. Rajesh Simon, Julio C Kandathil, Dennis P Jose.